The council’s city centre landmark building will be unplugged to mark Earth Hour this weekend. The lights will be out at Civic Hall from 8.30 on Saturday 29 March in support of the world-wide environmental campaign. Leeds City Council is joining famous landmarks, celebrities, organisations and individuals up and down the country to show that with simple steps everyone can do something to reduce their environmental impact. 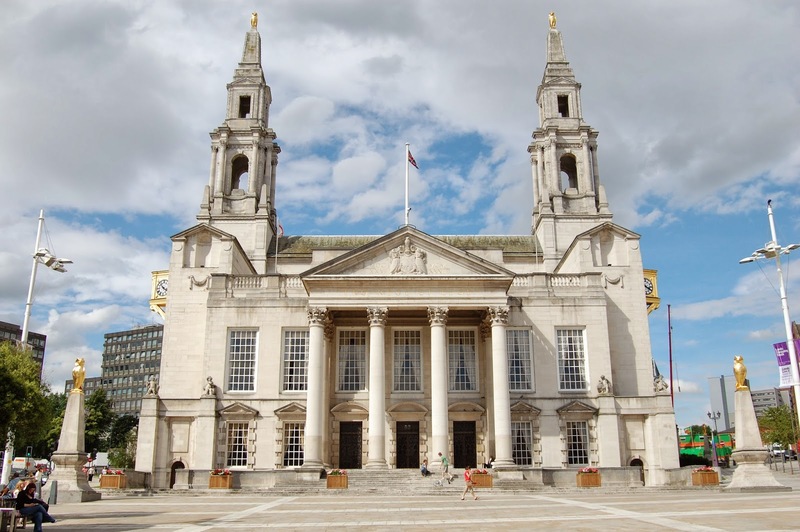 Recognising the need to lead by example, the council hopes others will think about the things they can do every day to make Leeds cleaner and greener. “To make change happen we need to show people that their actions do have a positive contribution to make to our environment. 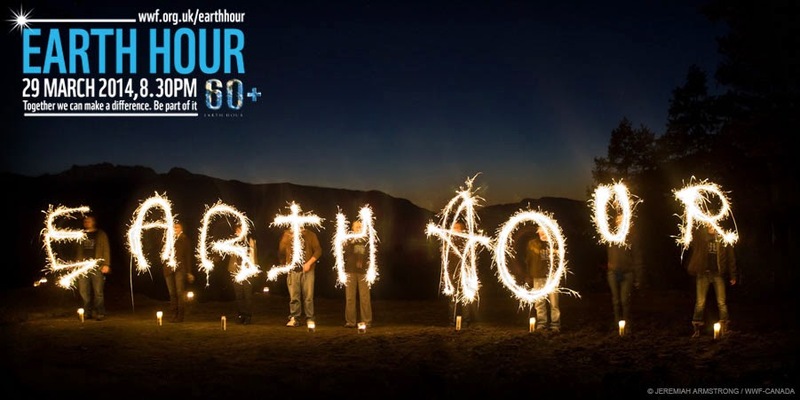 “Earth Hour is a brilliant reminder and a chance for us all to think about the smalls things we do that will help us cut the city’s emissions by 40% by 2020. For more information and to sign up for WWF’s Earth Hour 2014 visit www.wwf.org.uk/earthhour.